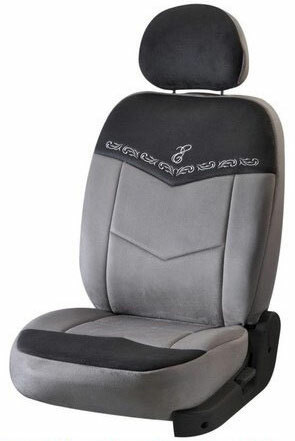 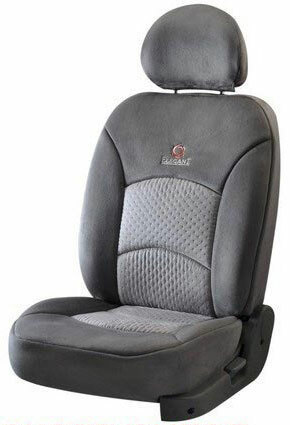 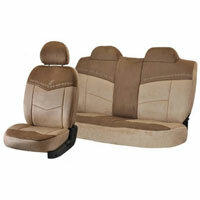 Emulating the rich look of leather and high comfort of velour, the Suede Velour Car Seat Covers, which we offer, are made using the best quality suede raw material. 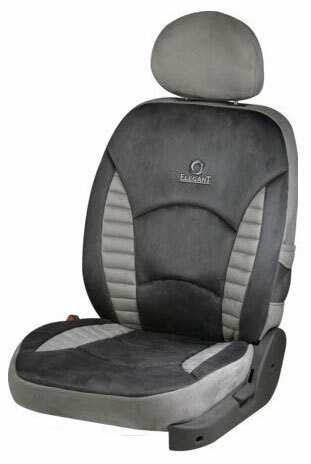 These Suede Velour Car Seat Covers are highly durable, comfortable and are available in appealing designs and colors as per the needs of the clients. 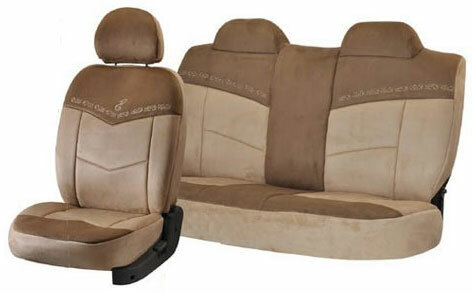 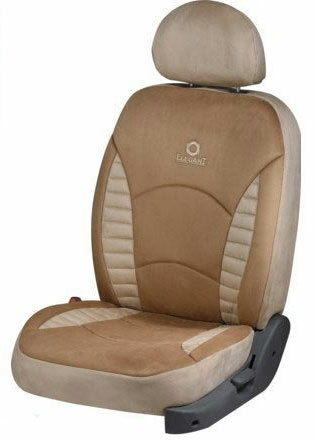 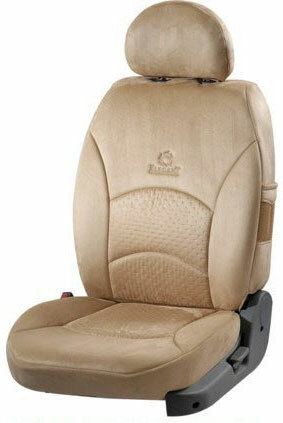 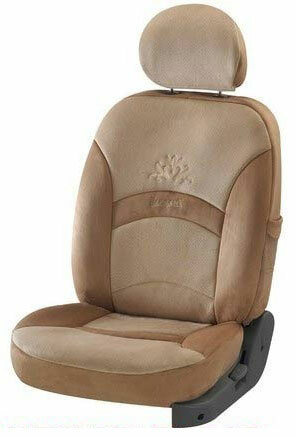 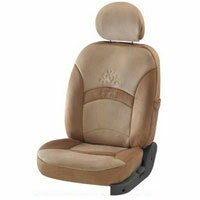 Our Suede Velour Car Seat Covers encompass Super Suede Beige Car Seat Cover, Super Suede Grey Car Seat Cover, New Splendor Crest Beige Car Seat Cover. 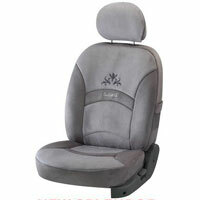 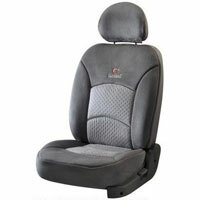 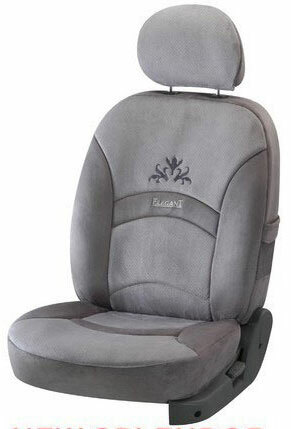 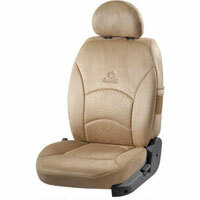 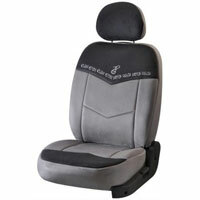 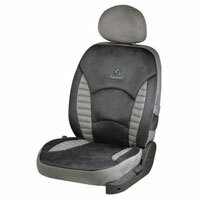 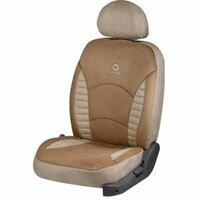 New Splendor Crest Dark L. Grey Car Seat Cover, L.Touch Quilt D.Beige Car Seat Cover L.Touch Quilt D.Grey Car Seat Cover, Fantasy Beige Car Seat Cover and Fantasy Grey Car Seat Cover.